Van Matre Construction brings years of experience and expertise in dealing with house structural problems brought about by soil expansion, poor maintenance, and other causes. We meet your requirements on budget and deadline, delivering engineered solutions for cost-effective projects. 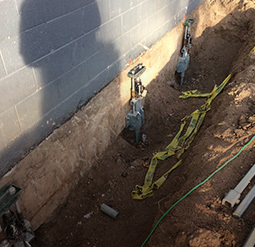 Whether you came to us first or consulted with a structural engineer, rest assured that we prioritize the most agreeable and effective solution to your foundation problem. A solid concrete foundation is a must for your home. Foundations are responsible for supporting its weight and keeping structural issues at bay, after all. 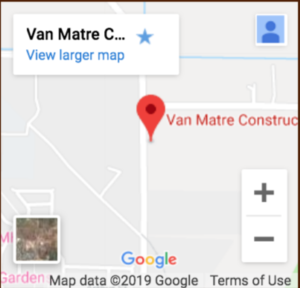 If you want an effective and affordable solution for your foundation needs, then turn to Van Matre Construction, LLC. 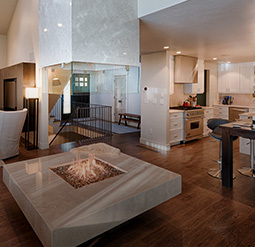 We are one of the preferred concrete foundation contractors in Denver. We have years of experience in the industry. From the initial inspection to the completed job, we provide only high-quality services. 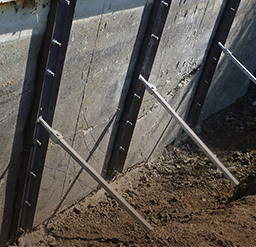 We customize our concrete foundation solutions to fit your home’s specific structural issues. In the past, we’ve helped homeowners resolve problems caused by vertical movement, lateral movement, poor drainage, and other common problems. 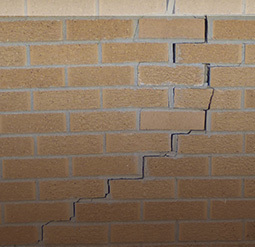 For your peace of mind, we spot the early warning signs of foundation damage and fix the issue right away. Colorado homeowners — especially those who live in Front Range and the Eastern Plains — are more susceptible to experiencing foundation issues because of the state’s expansive soils. The uneven moisture of this soil could make your home more prone to foundation problems. We don’t let that stop us, though — our foundation contractors will get to the bottom of the issue. Contact us today, and we’ll ensure your safety and maintain the value of your property. 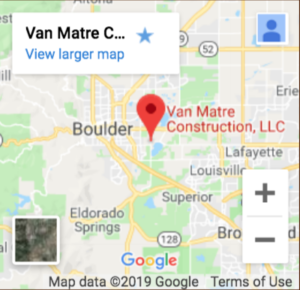 Van Matre Construction, LLC is a dependable foundation company in Denver. Entrust your foundation issues to the pros — our professional and knowledgeable team will keep your house standing and stable for years to come. We use top-quality concrete foundations and ensure that they are square, straight, and properly leveled. We offer cost-effective foundation solutions. When you hire us, our concrete foundation contractors will evaluate your home then put together a bid for the project. It doesn’t end there: we answer all your questions and help ensure the integrity of your foundation. We provide expert tips and advice so you can avoid compromising the stability of your property. Are you seeing cracks in your drywall? Visible cracks are a telltale sign of a foundation problem. Identifying the early signs of a failing foundation can help you avoid structural problems that might be costly to fix. So, hire our foundation contractors today and give your home the protection and stability it deserves. Unaddressed foundation problems can cause serious structural damage and, consequently, reduce the value of your home. So, the sooner you identify potential problems, the sooner you can call in a concrete foundation contractor for a solution. What’s more, it’ll be easier and less expensive for you to hire professionals. We protect your home with our top-quality foundation services. Our certified technicians will keep your property stable and secure. Van Matre Construction, LLC provides more than just your peace of mind — we put your needs first, address your foundation issues, and equip you with the knowledge to preserve the integrity of your home. We are a certified foundation contractor that will help you with your home’s structural problem. Our team only uses high-quality concrete foundations for your property to ensure its long-term durability. Count on our technicians to finish on time and within budget on your foundation project. To address a foundation problem effectively, we assess and recommend a solution that meets the challenges of your specific situation. 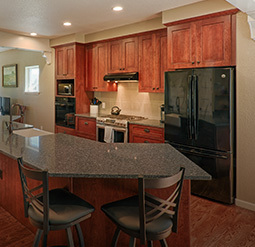 We have experience and expertise in building residential properties, too. In fact, some of our projects have been featured in magazines. From your typical custom home to a house with multiple architectural details, we’ll build the home of your dreams. 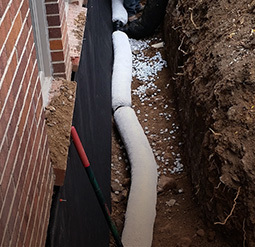 We ensure the exceptional quality of our foundation repair by using high-grade materials. In supporting the weight of an entire house, only the best will do. This is why our work will stand the test of time. Contact The Van Matre Construction team to learn how we can fix your foundation issue the best way possible. With each project, our goal is simple: to make you happy. That’s why from beginning to end, you’ll find our crew paying attention to the smallest details, making sure that everything is up to the specifications. Whether it’s fixing your foundation, keeping the worksite neat, or finishing within budget and on time, you can count on us to do the job well. Our founder, Brady Van Matre, also takes the time to look in on every project, making sure our work is living up to your expectations. 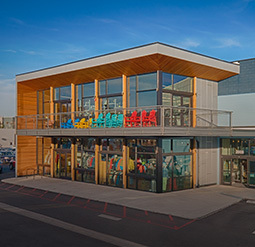 From the project leads down to the crews, every single person on our team is professional, knowledgeable, and more importantly, dedicated to delivering high-quality projects. Our repeat customers will agree, as we’ve been the go-to contractor for home building or renovations and foundation solutions in Denver for many years. Take it from our customers, or call us today and experience stress-free custom home construction and effective foundation repair. I hired Van Matre for a very detailed, high-end custom remodel to my historic home. They performed flawlessly, paying attention to everything that needed to be paid attention to. Work was completed in a timely manner, and when I made changes, I understood the impact they would have on the project budget. A wonderful experience. free assessment, complete the below contact form.